The Bridge is powered by Sydney Missionary and Bible College (SMBC). SMBC is Bible-centred, missions-focussed and interdenominational – all underpinned by a commitment to learning and being transformed in the context of community. 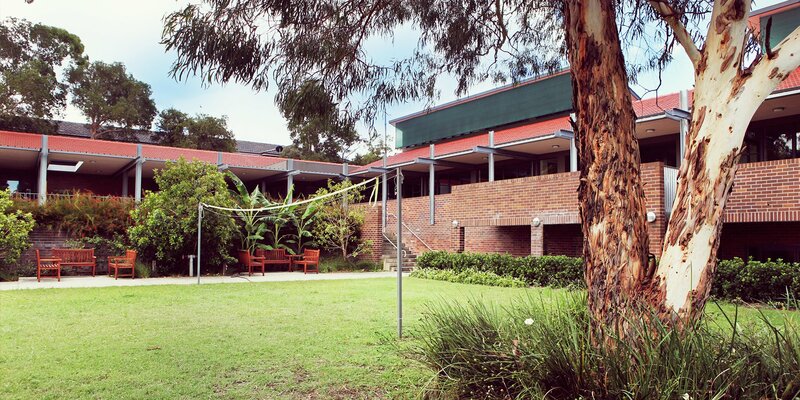 The College was established in 1916 and is located in Sydney's inner west. 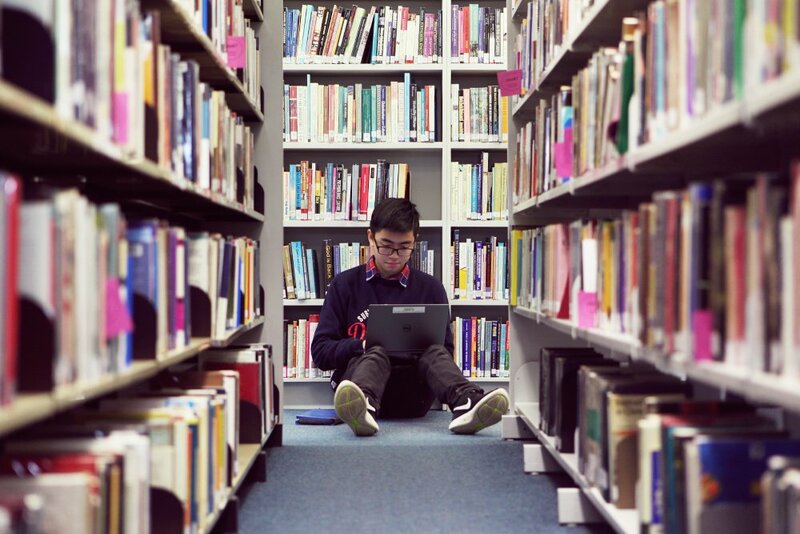 It is a residential and day college affiliated with the Australian College of Theology (ACT) and approved to offer a variety of courses at undergraduate, graduate and postgraduate level. To view the SMBC (and The Bridge) doctrinal statement plus learn more about SMBC, please visit the SMBC website.